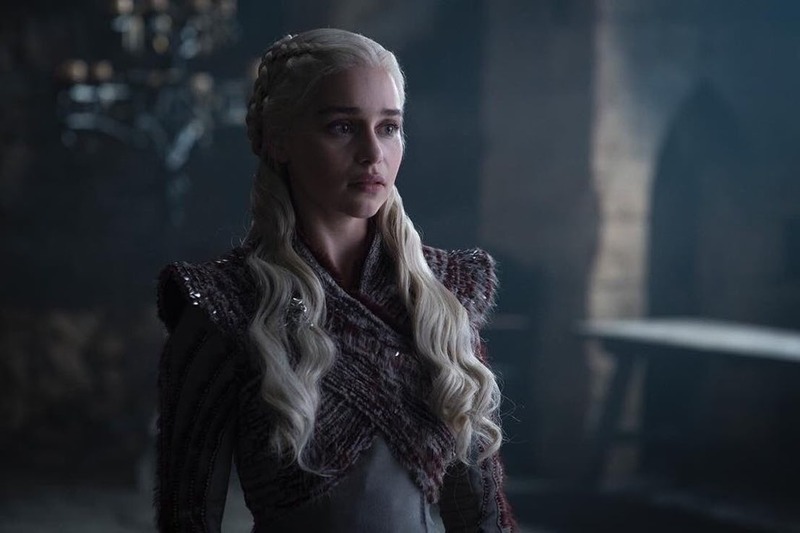 Ahead of Game of Thrones‘ grand return to TV screens all over the world, HBO have released a featurette where the cast reminisce about their time on the show. The featurette, called The Cast Remembers, only interviews actors still alive on the show, so you don’t see Sean Bean (Ned Stark), Richard Madden (Robb Stark) or Charles Dance (Tywin Lannister) popping up here. But it’s a nice opportunity to get some insight into the remaining actors’ thoughts and experiences on Game of Thrones. Pretty much all of the main cast have something to say. Kit Harington (Jon Snow), Maisie Williams (Arya Stark), Sophie Turner (Sansa Stark), Isaac Hempstead-Wright (Bran Stark), John Bradley (Samwell Tarly), Nikolaj Coster-Waldau (Jaime Lannister), Lena Headey (Cersei Lannister), Peter Dinklage (Tyrion Lannister), Emilia Clarke (Daenerys Targaryen), Iain Glenn (Jorah Mormont), Liam Cunningham (Davos Seaworth) and Rory McCann (The Hound) all share their fondest memories from their time on set. At first the cast share look back on their first thoughts of the show and what it was like on their first day. Most of the young actors had never had a proper acting job before, so it’s interesting to hear them speak about just how nervous they were on camera. They also talk about their favourite people to work with (unsurprisingly, Kit picked Rose Leslie, who played Ygritte and then went on to marry him in real life), as well as their favourite moment on set and which cast member they miss the most since they were killed off. Game of Thrones will have a documentary out a week after the series ends, titled The Last Watch. There is also a prequel series in development, currently called The Long Night. For more updates on Game of Thrones and the world of Westeros, stay tuned to Movie News Net.